Pam and Matthew White both qualified at the London Hospital Dental school. They have a well established dental practice that has been dedicated to private dentistry for over 20 years. 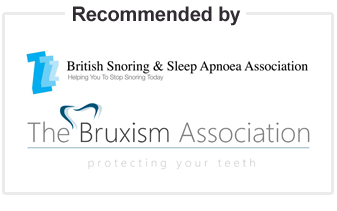 Their areas of interest are snoring issues, gum therapy, cosmetic dentistry and TMJ (tempo mandibular joint) problems. Within the practice, the Whites have a snoring/apnoea assessment clinic which offers free advice for at risk patients. There is no fee for the initial Somnowell consultation. The practice offers a flexible payment scheme.